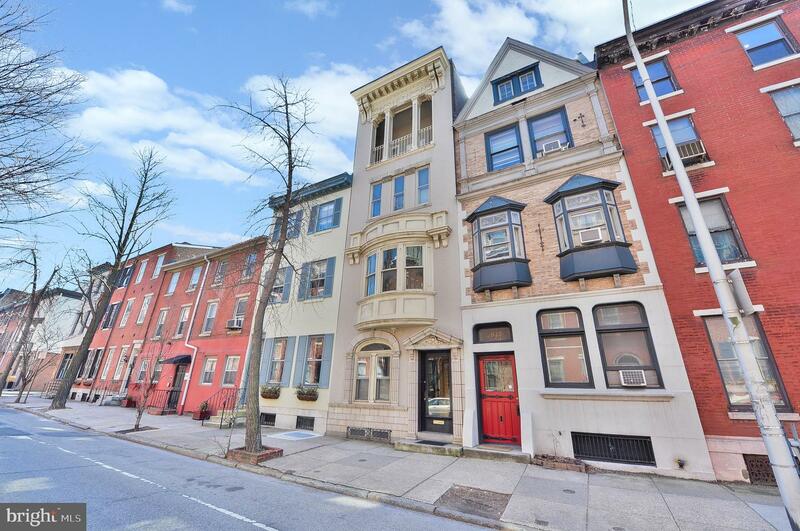 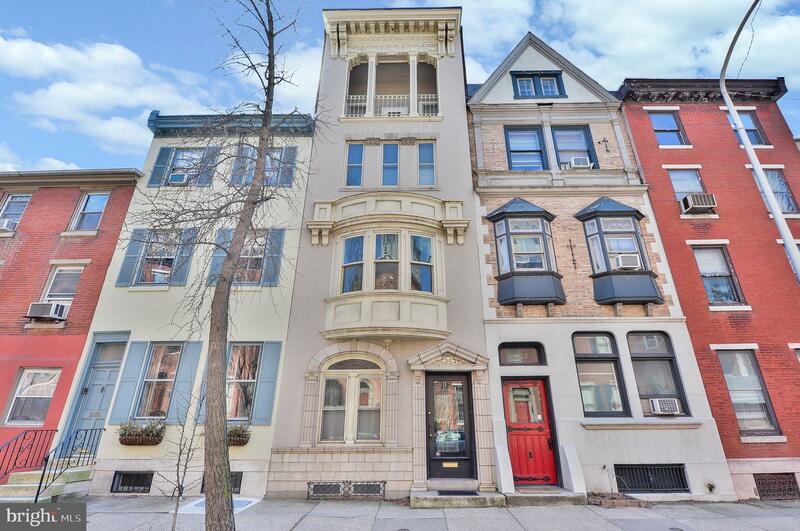 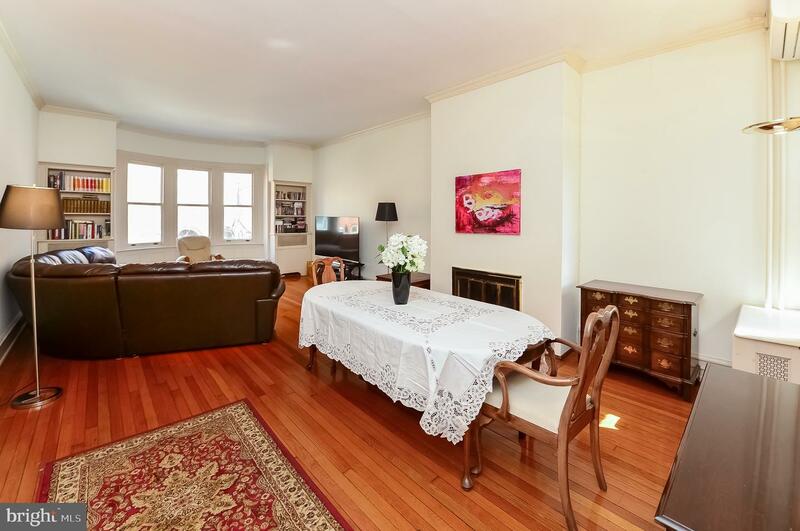 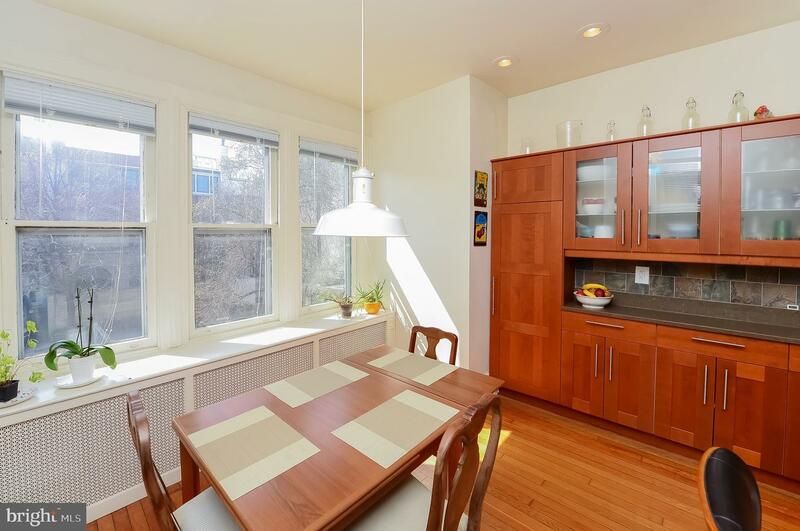 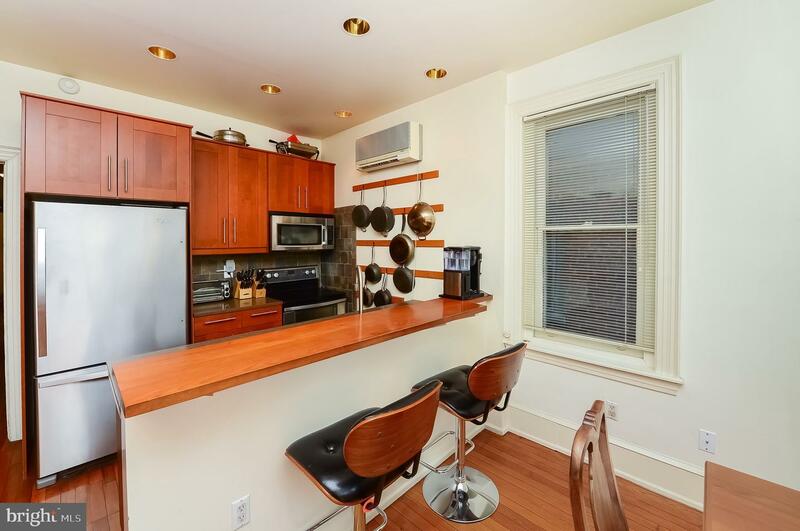 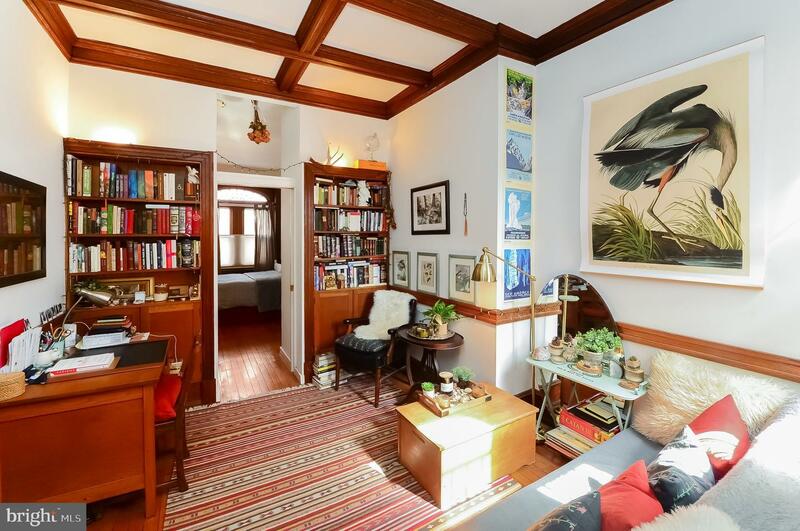 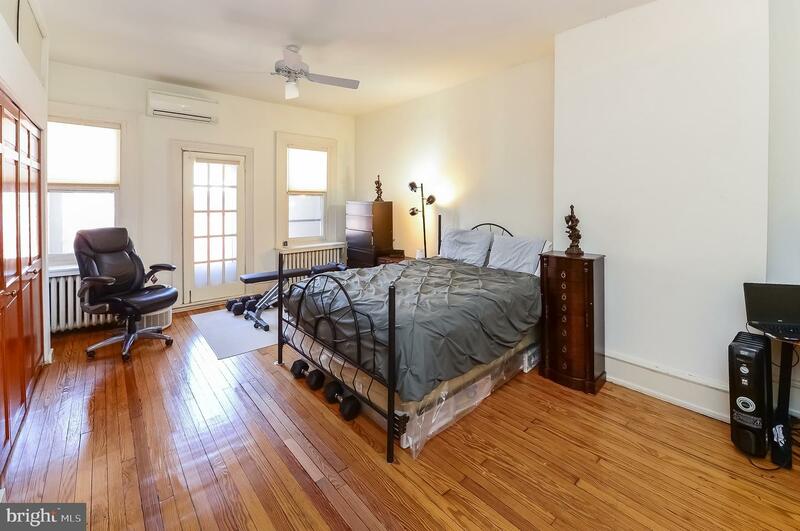 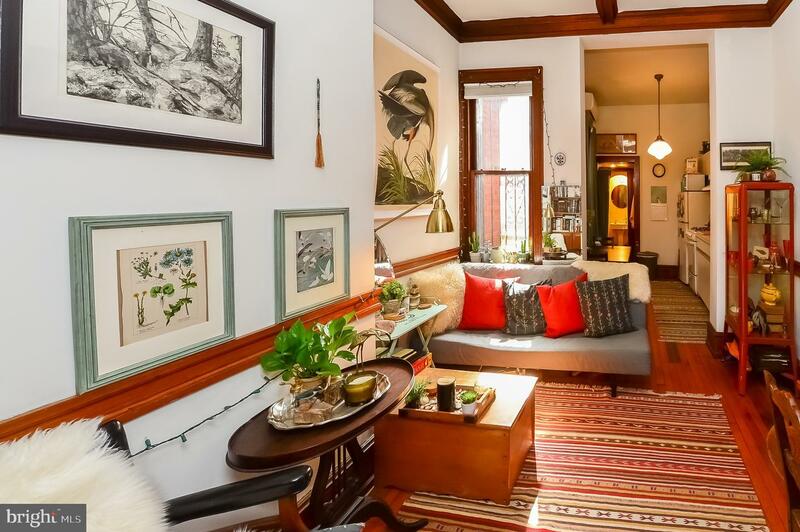 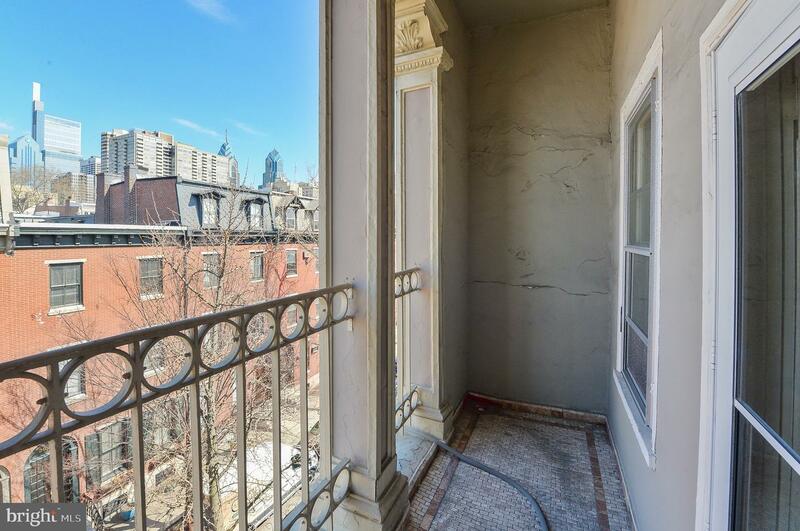 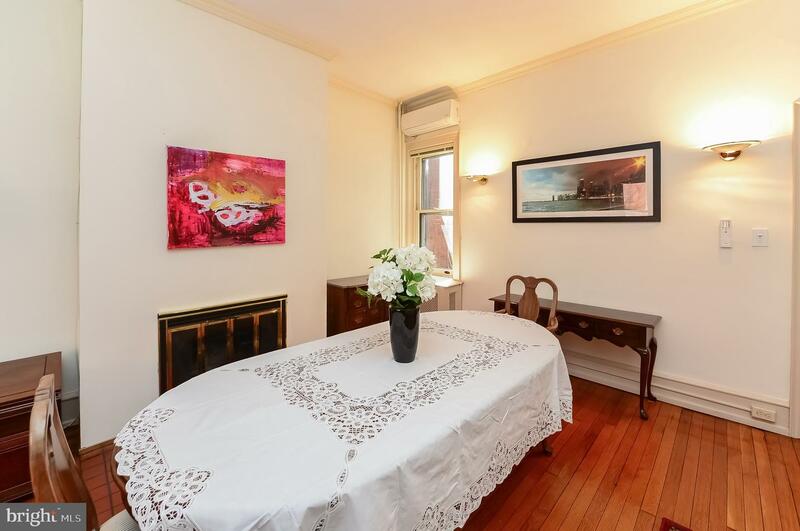 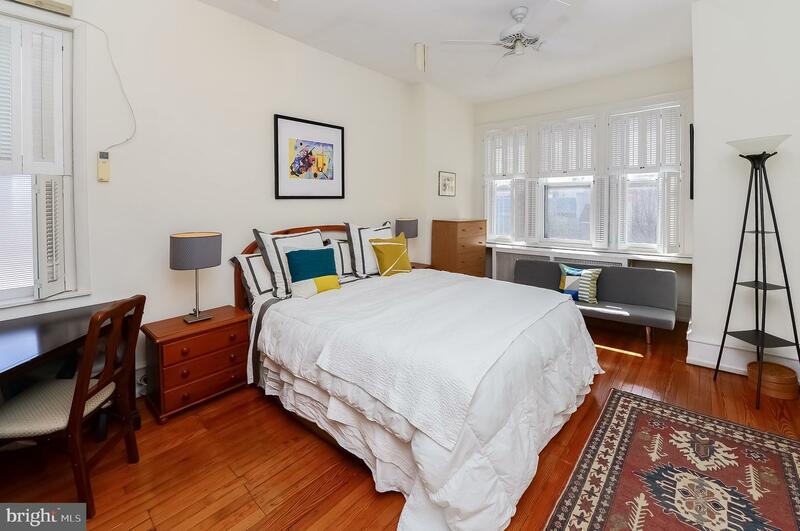 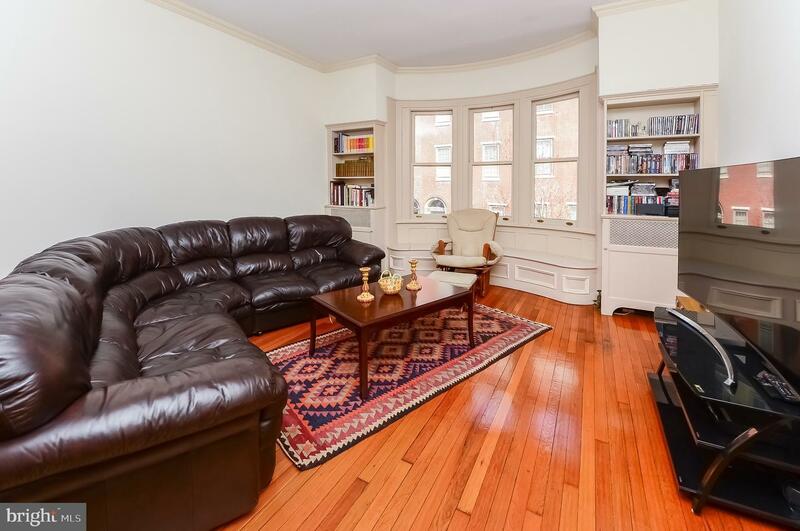 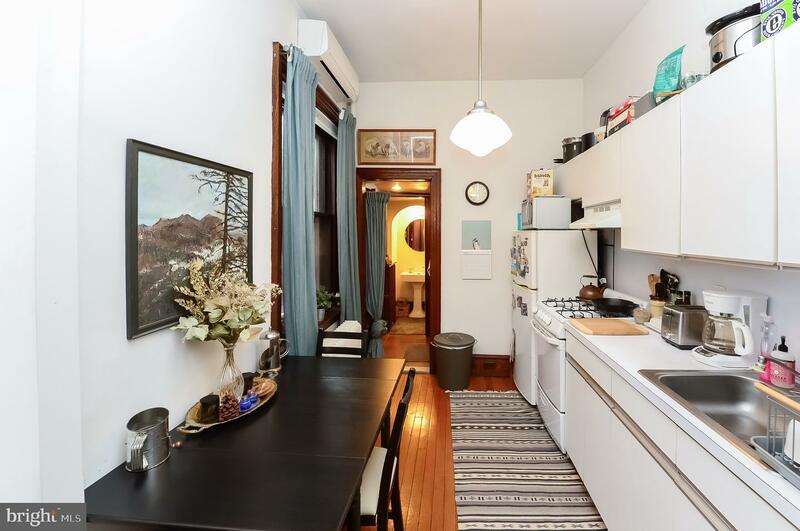 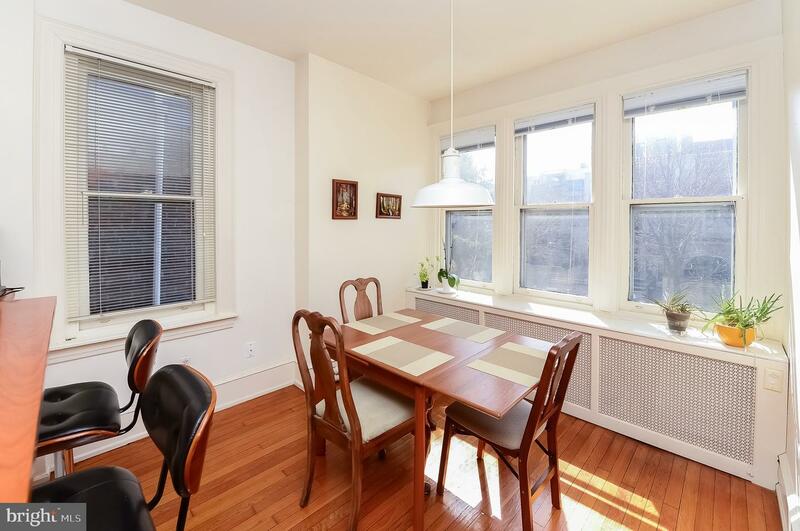 Fabulous Rittenhouse Duplex, circa 1908, with 2 CAR PARKING AND GARDEN. 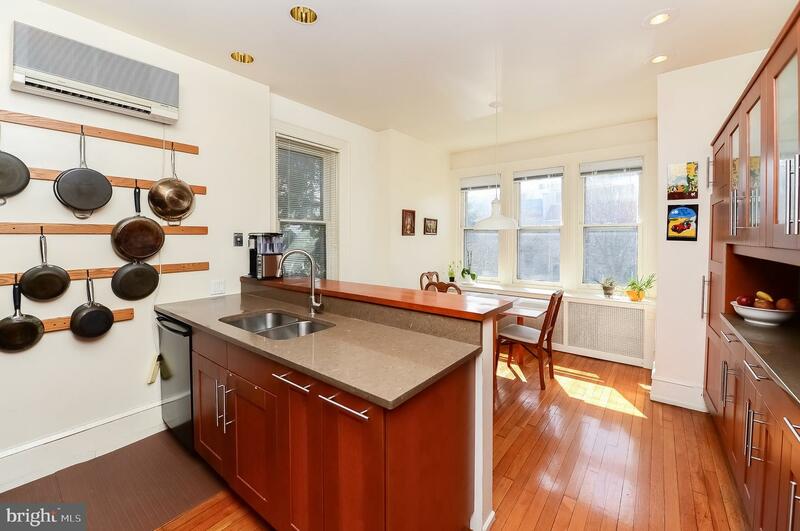 This Architectual gem can be accessed from Pine and Waverly Street to the rear entrance through the parking and garden. 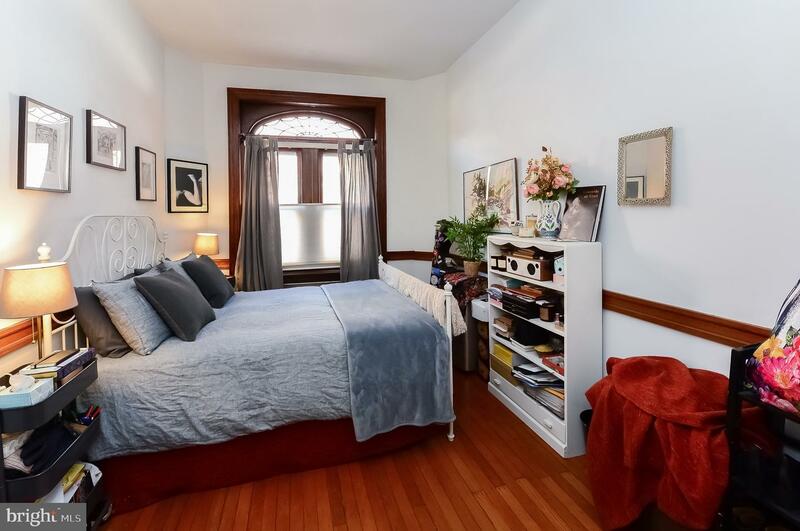 First floor, vestibule entrance with long hallway, high ceilings, recessed lighting, leads to one bedroom apartment with full kitchen and bath. 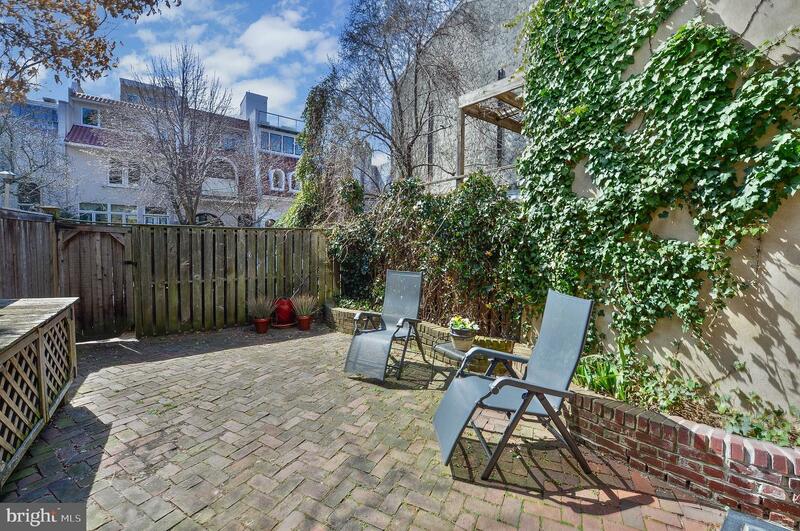 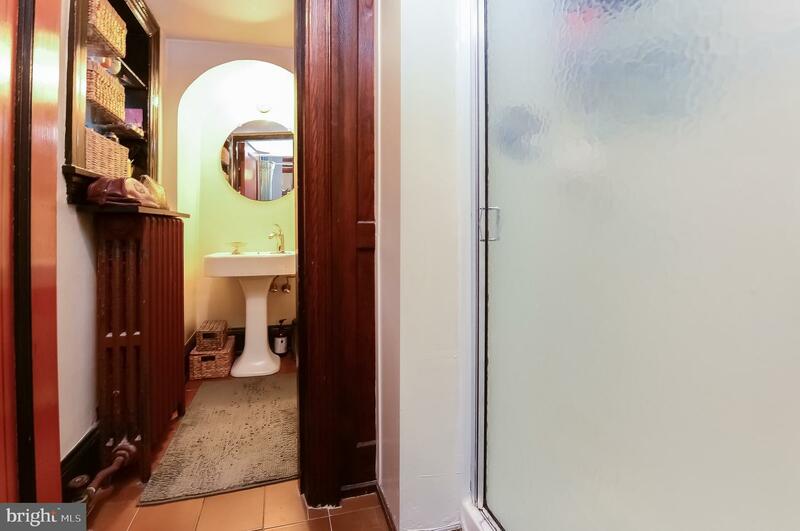 To the rear of this floor discover the enclosed large landscaped brick garden with built-in storage and 2 Car Parking that could be potential 4 Car Parking including the garden space. 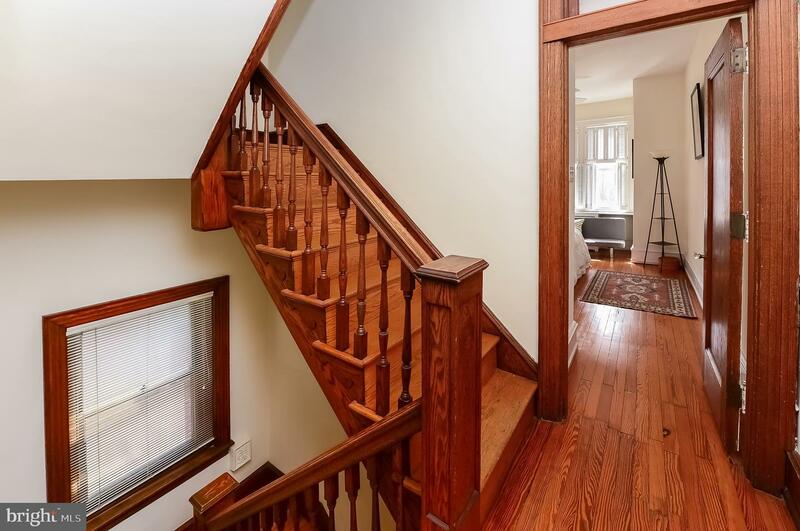 Oak staircase leads to the finished basement level, accented recessed lighting, large storage area to the front and finished room with full bath that can be used for another 1 bedroom unit. 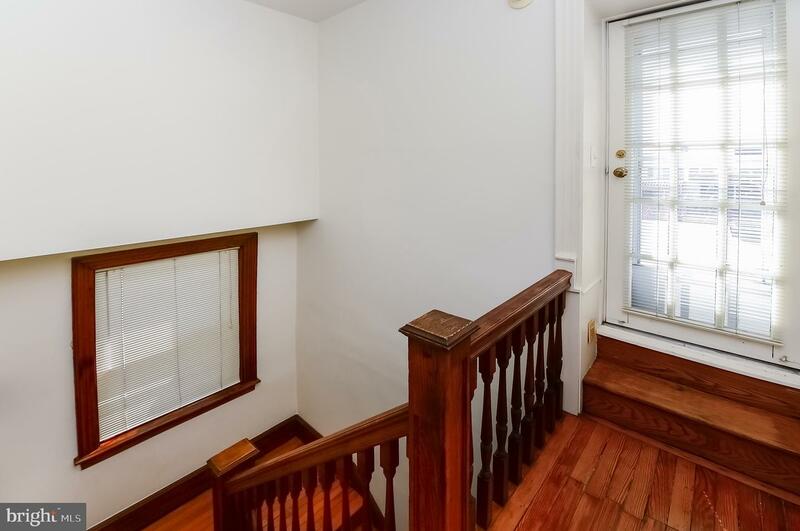 Entrance from the first floor to the 2nd, 3rd and 4th floors currently used as 3 bedroom unit with renovated kitchen, living/dining, laundry room, 2 full bathrooms, plenty of storage, potential deck off 4th floor. 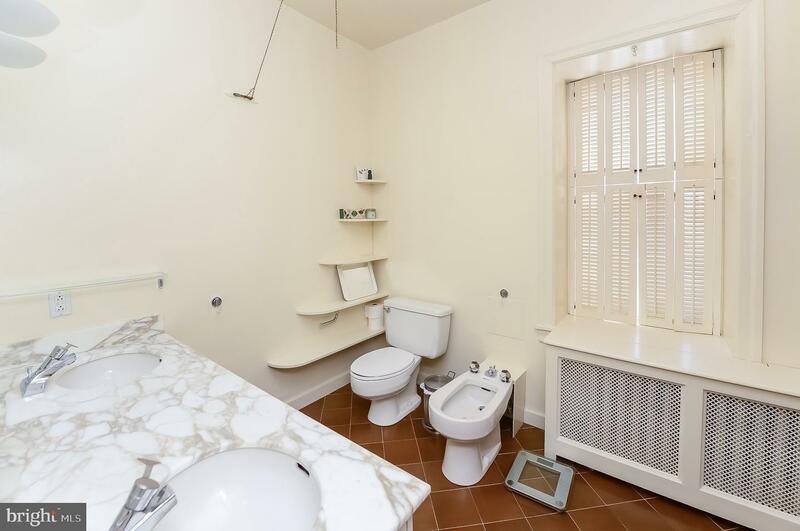 This unit could be converted to 2 units as well. 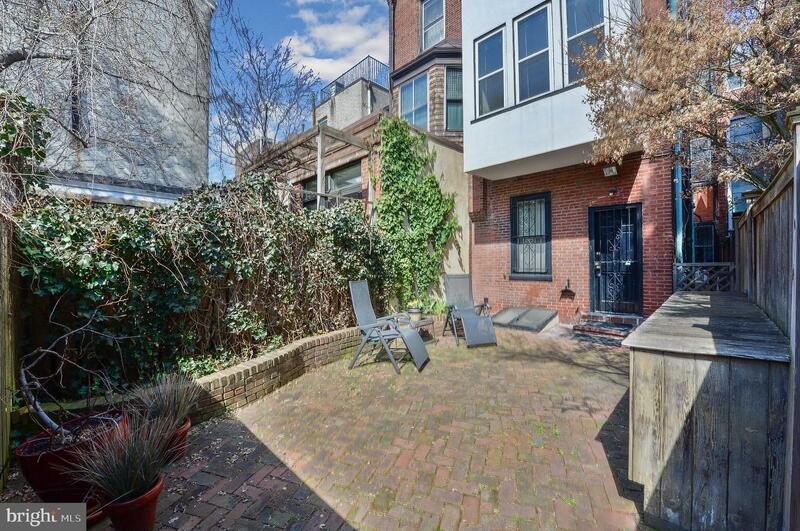 There is good potential for conversion of the space as well as parking spaces. 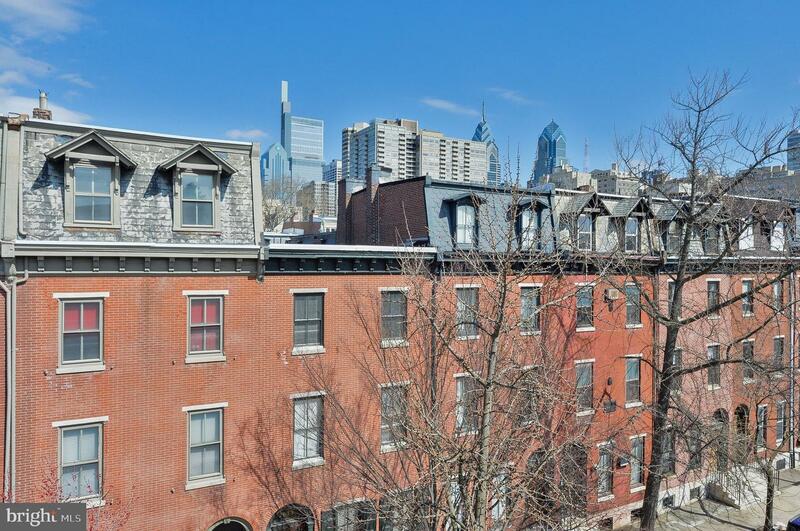 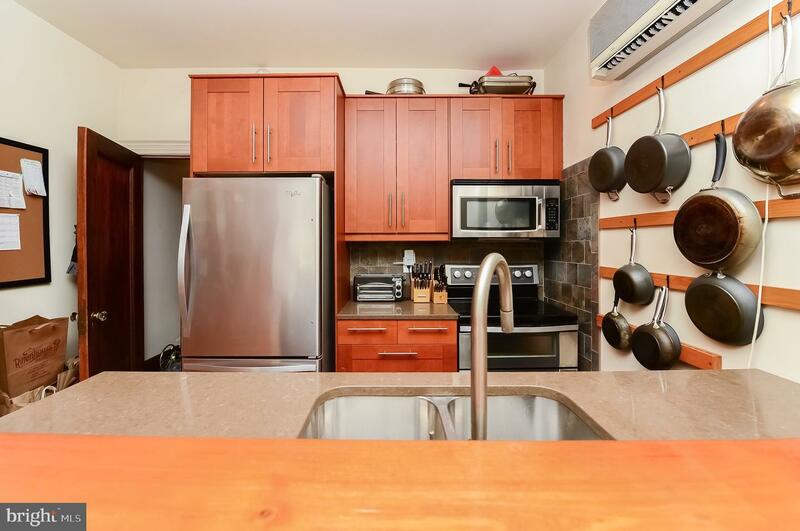 Short walk to Rittenhouse Square, great restaurants, shopping, entertainment, Avenue of the Arts, theater, Academy of Music, Kimmel Center. 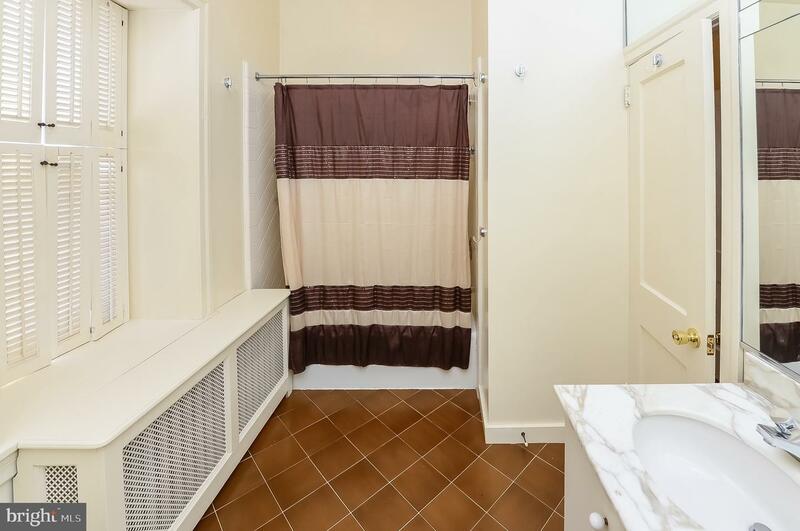 Close to area hospitals, University City, public transportation and major highways. 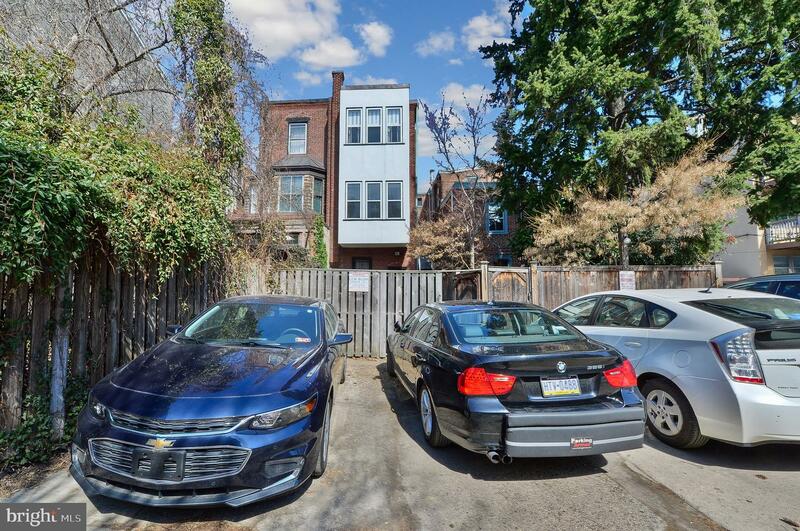 This is a stellar location for a multi-unit investor or owner occupied with tenants. 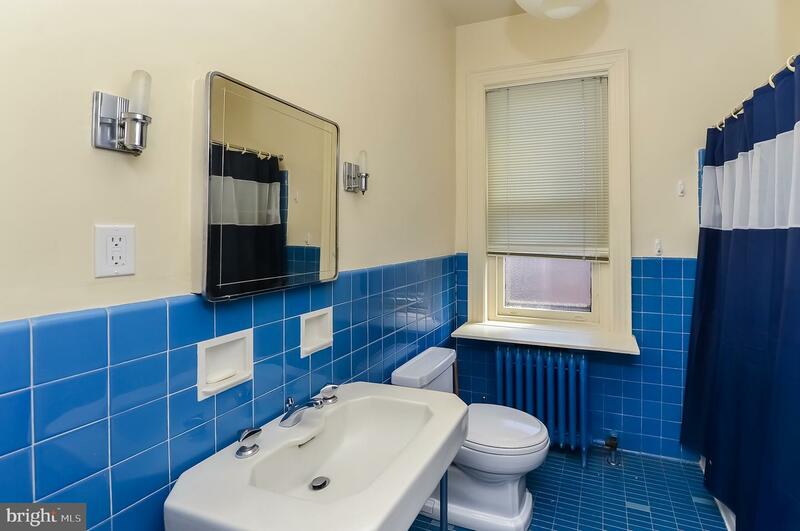 Building has been well maintained in good condition.